"Boston Bronze and Stone Speak To Us" book can be purchased at Faneuil Hall Book Store, The Old North Church Gift Shop and Amazon.com. Christopher Columbus Carrara marble statue in Boston was defaced a few weeks ago to protest the on going conflict in some of our American cities between Afro-Americans and Local police forces. 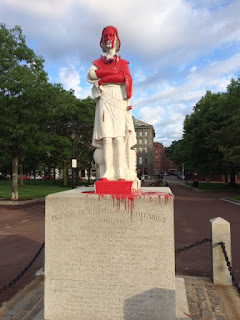 A number of years ago a similar defacing and decapitation of the Christopher Columbus monument in the city of Boston occurred, at that time from an out cry of our native American community for injustices done to their people past and present. 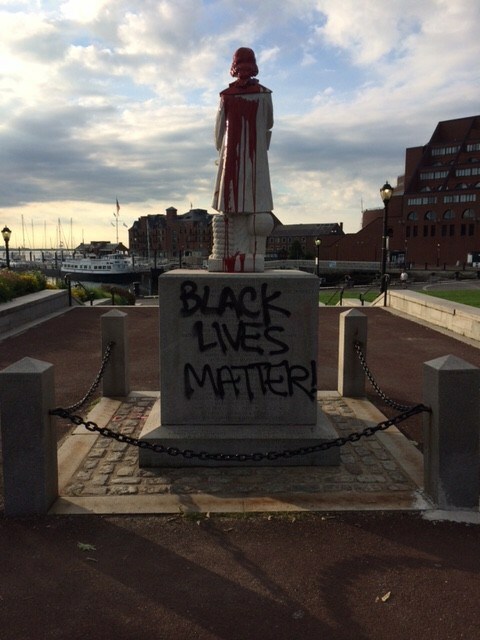 Each protest to this white Carrara marble statue was indirectly symbolically aimed at our White Caucasian majority. Christopher Columbus symbolizes that White Caucasian Christian majority from Europe who dominated, conquered, controlled enslaved and almost eradicated these minority groups within America. Monuments can bring out all sorts of feelings, emotions ideologies out from all people and all sectors of society.Monuments speak to each one of us in different and unique ways. The Christopher Columbus Park was constructed in 1974, thanks to the efforts of a non-profit group formed by residents and businesses in the North End and Waterfront areas. This tribute to the park’s namesake explorer was added a few years later. 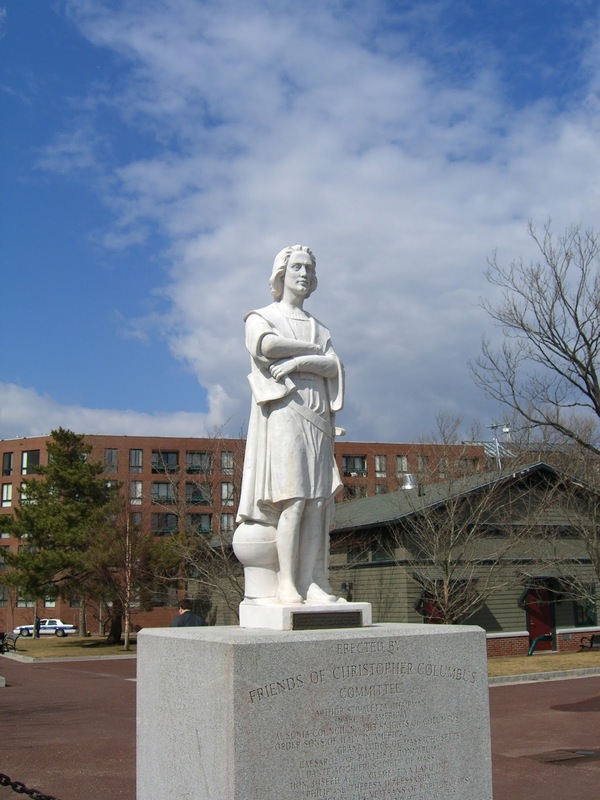 In their proximity to the North End, the statue and park emphasize Columbus’s Italian heritage. The statue created by Andrew J. Mazzola of Norwood Monumental Works is carved from Italian Carrara marble, favored by sculptors for its quality and its translucence. 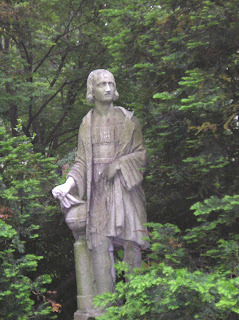 The marble’s porous surface has also been susceptible to vandals, some of whom view Columbus as an oppressor, not a hero. A Monument Came to Visit Me or Did I Visit It? A monumemt came to visit me today, or did I visit it? 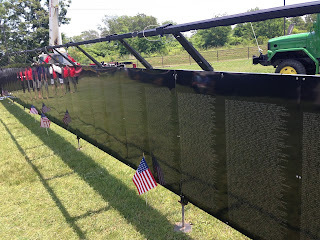 Flags waved and sirens sounded, the truck carrying the monument, escorted by Massachusetts State Police followed by 350 motorcyclists roaring by with our 58,300 Vietnam War Veterans coming back to visit all of us. All of the solders arrived; their names etched on garbo black aluminum wall panels. Our Governor, Charlie Baker, and hundreds of others greeting them," That is the lesson Vietnam taught us. Even if you don't support the war, you should support the soldier." I was no soldier like these men and women or like my father was during the Second World War. I had to visit these names of once alive youthful Americans with their hopes and dreams as all of us had at their age. Americans who went in place of me. I had to greet and thank them for their ultimate sacrifice for their country. I came very close of going to Vietnam then. The lottery was my master as it was for every young man at that time. Touching the wall of names connected me with them. I, like everyone else who views this wall was unable to discern these soldiers rank nor ethnicity. I do know these soldiers were all my American brothers and sisters. Monuments do that with people. Monuments help to celebrate, criticize, educate, commemorate, inspire, remember, respect and even heal the men and the women who look upon these monuments with etched names. Radiating from such slabs of stone, aluminum, marble or bronze are feelings or memories of these veterans and the times they lived and died. 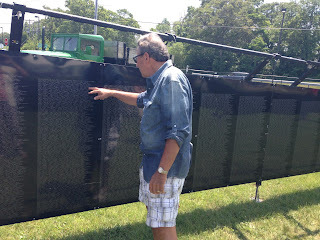 Was I worthy enough to even touch these young soldiers names, frozen in time, their ultimate sacrifice allowing me to stand on this side of the Wall of life? This thin barrier of sheer aluminum here in Gloucester or stone in Washington DC, separates us. I came to visit and thank all 58,300 soldiers allowing me to live my life with freedoms that are all so dear to each one of us. Thank you American Veterans for allowing me to live my life, my dreams. Thank all you soldiers, you are still touching us all today.